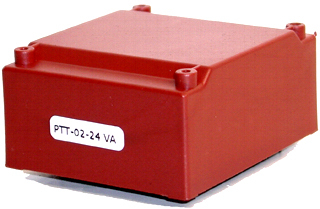 Pacific Transformer either has the low profile transformers you’re looking for or we will design custom transformers to meet your unique requirements. We can go way beyond the standard low profiles you commonly see. Over the years, we have made some very large low profile parts. 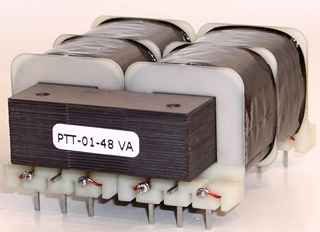 If you have a transformer application and it’s not fitting, call Pacific Transformer! •	We’ve made parts as flat as 17” by 12.5” by 2” thick! •	We’ve got large multi-KVA transformers to fit in rack mount applications. •	Getting a transformer into the right spot could mean success or failure for your project.